Calamares is one of my favorites too! Well, a lot of seafood dishes actually count among my favorites. 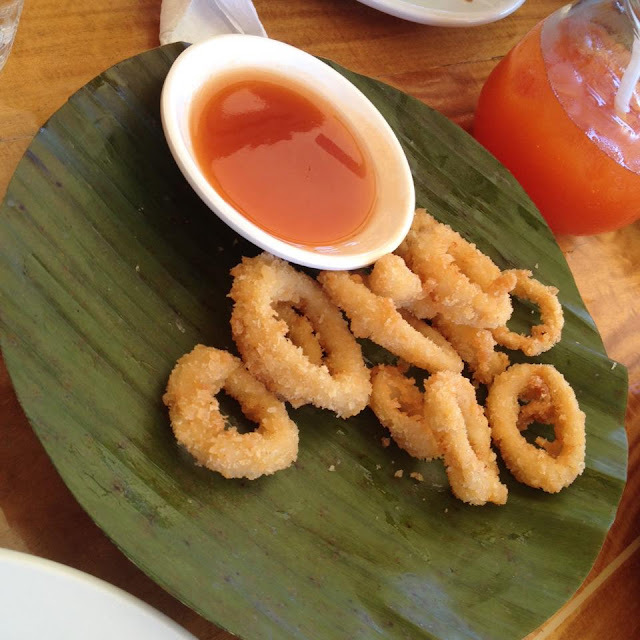 The flavor of Lantaw's version of the calamares is not that bad. However, I must say that I'm not a fan of how they put breadcrumbs on it. I also hope for better consistency. They have to cook this dish in slow fire or low heat so it does not get too gummy. Lantaw's sinuglaw is a fish ceviche mixed with grilled pork belly. Sinuglaw is a word play of Cebuano terms: sinugbang baboy + kinilaw. Sinugbang baboy literally means grilled pork. Kinilaw means food prepared to be eaten raw. In this case, it uses tangigue fish. The flavors blend well. It's not too sour. 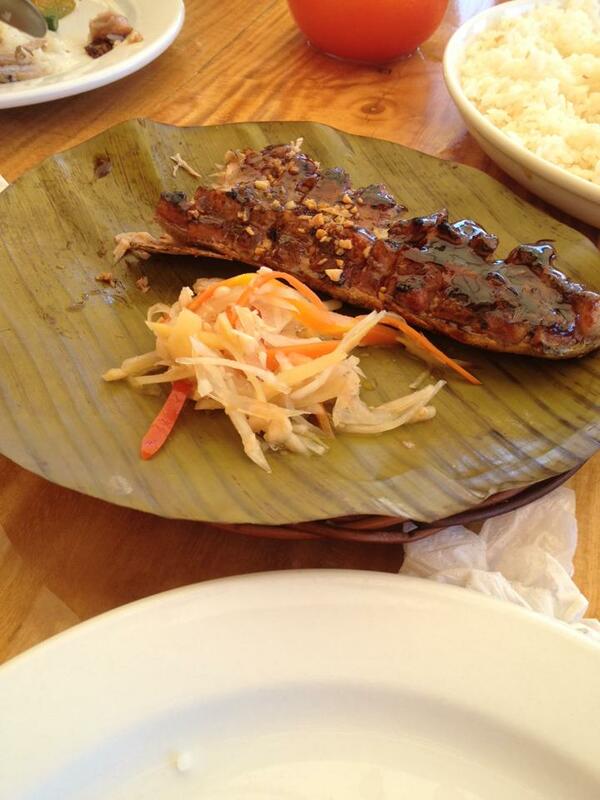 It's a little sweet with a hint of salty from the grilled pork. Should you want a more sour taste, sprinkle in the juice from the calamansi. 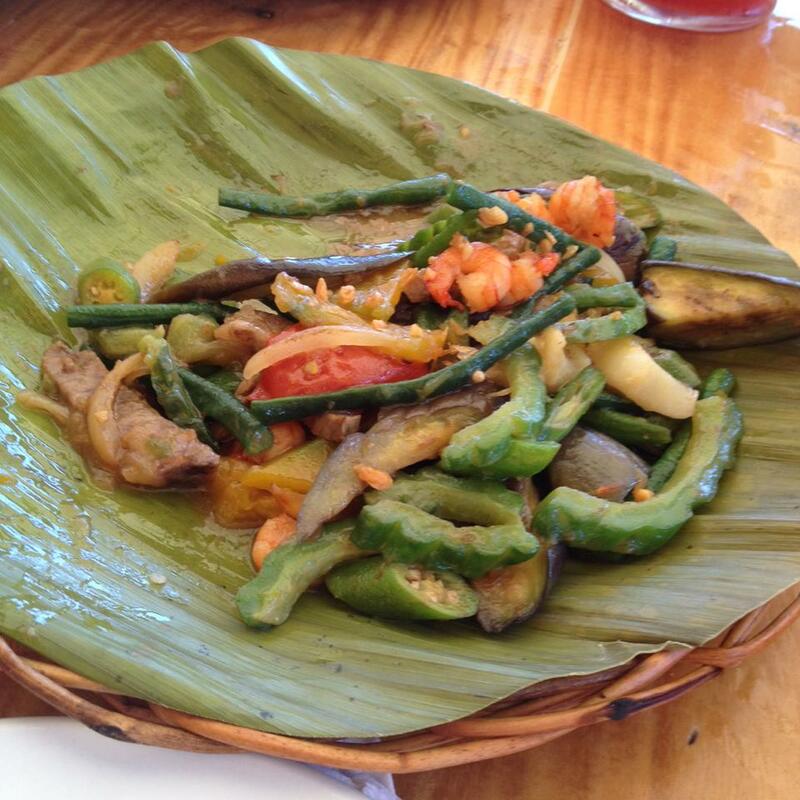 Lantaw's twist on this Ilocano dish is to add seafood to the usual pork slices. This rich vegetable dish has shrimps and squid. It also has onions, garlic, string beans, ampalaya (bitter gourd), okra (gumbo), tomatoes, kalabasa (winter squash), and eggplants. Grilled tuna belly with a hint of sweet glaze is served with atchara or pickled papaya. One serving is good for about 2-3 persons. Tuna is among my favorite fish for grilling. Cordova Express is Lantaw Native Restaurant's signature dish. 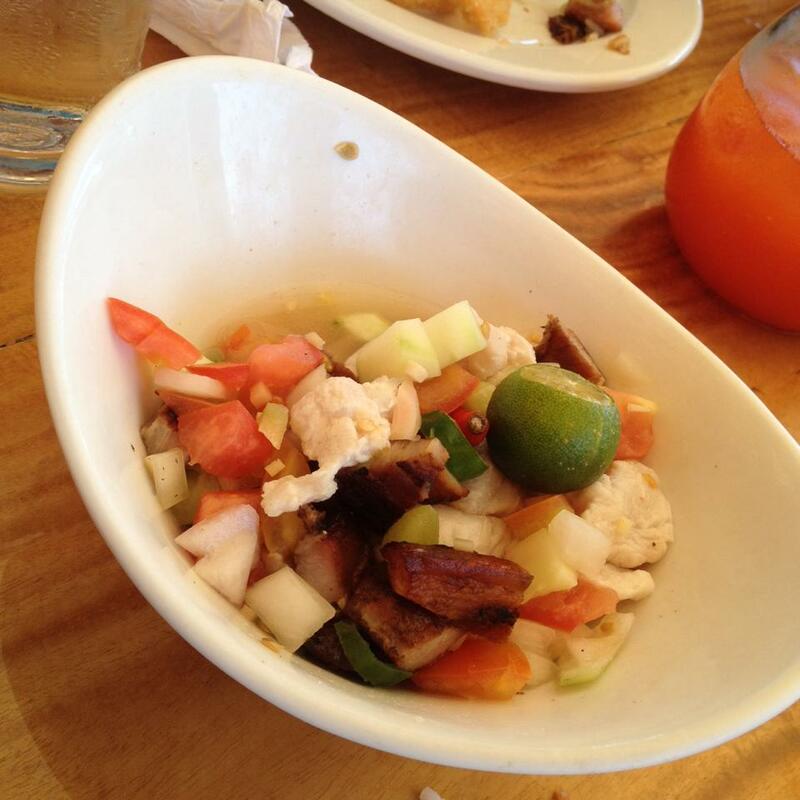 It is similar to Bicol express. But it is less spicy. The dish also uses seafood instead of pork. 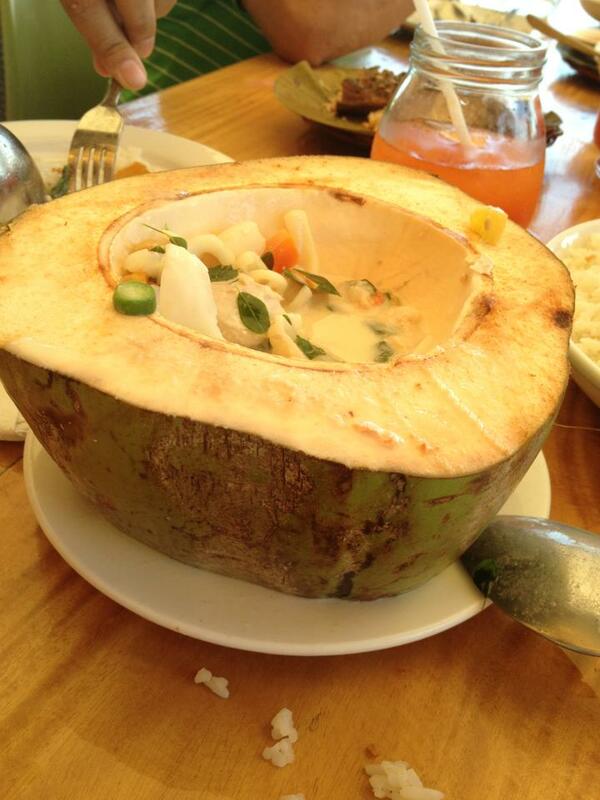 It is also cooked with coconut meat and served in a coconut shell. I always enjoy this treat every time I dine at Lantaw. 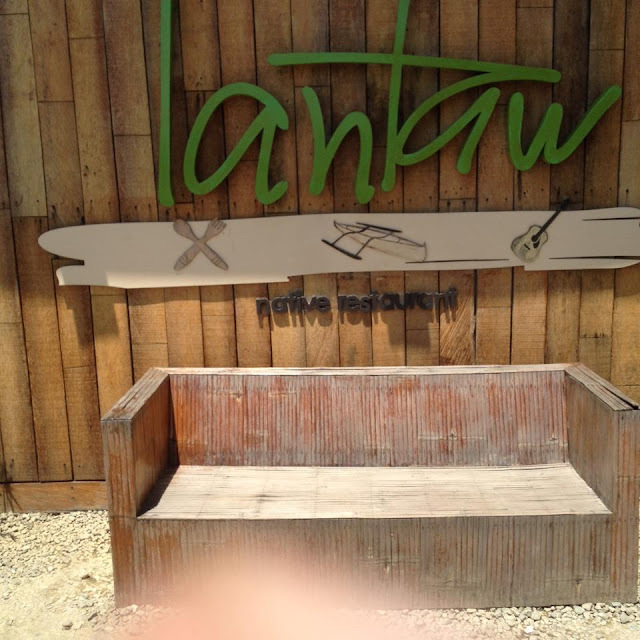 Lantaw Native Restaurant's SRP branch is an open air restaurant. Diners can enjoy the sea breeze. It features both roofed dining spaces and alfresco dining. On a clear weather day, Cordova Island is seen from across the Mactan Channel. Lantaw Native Restaurant SRP branch is located at Il Corso along the Cebu South Coastal Road on the South Road Properties. For the exact location on Google Maps, please CLICK HERE. For reservations, dial in +63 943 363 1862, +63 908 624 8711, +63 927 576 8711, or +63 32 512 7745. You may also visit their Facebook page. 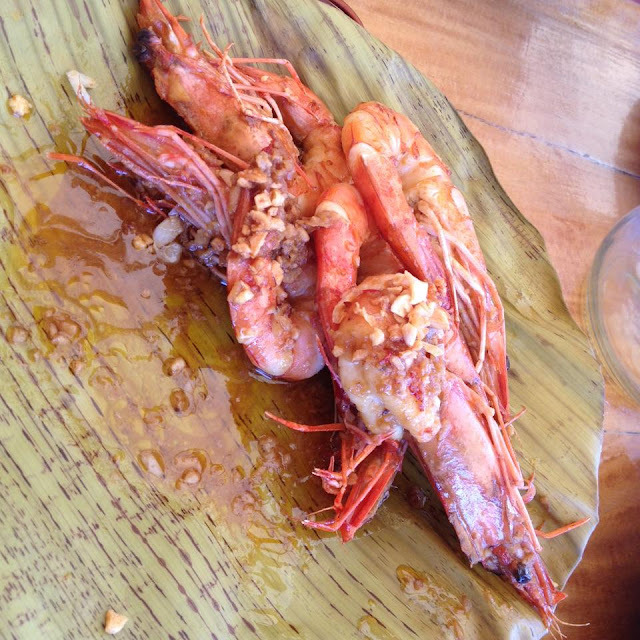 Have you tried the seafood dishes at Lantaw Native Restaurant in Cebu City? What is your favorite item on their menu? You may share in the comments below.